WASHINGTON D.C., 25th April, 2017 (WAM) -- The World Bank has committed US$816 million to support emergency projects in Yemen, Yemen's official news agency SABA reported on Tuesday. Of the total amount, $500 million will be to create a mechanism for funding and supporting food imports, $200 million will be dispersed as cash assistance to the poorest families, $80 million to support healthcare and nutrition, $36 million to enhance agriculture through the Global Food Security Programme, he agency said. The announcement was made during a meeting between Hafez Ghanem, Vice President of the World Bank for the Middle East and North Africa, Jihad Azour, Director of the Middle East and Central Asia Department at the International Monetary Fund, Dr. Mohammad Al Saadi, Yemeni Minister of Planning and International Cooperation, and Monasser Al Quaiti, Governor of Yemen's Central Bank. 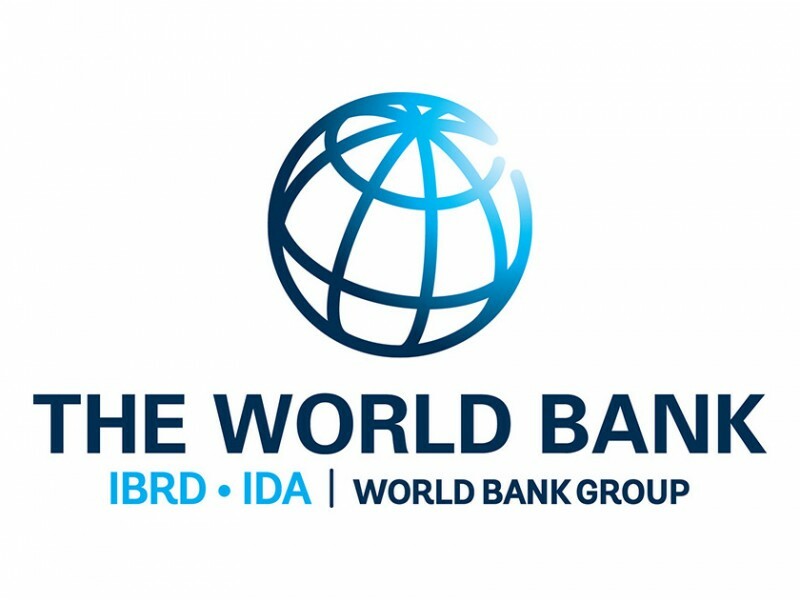 The meeting took place on the sidelines of the spring meeting of the World Bank Group and the IMF in the U.S. capital. Preparations for a donors conference for Yemen - to be held on 10th May in Saudi Arabia to mobilise support for reconstruction and economic recovery in Yemen- were discussed at a multilateral meeting. The meeting brought together representatives of donor countries, including members of the Gulf Co-operation Council (GCC), the United States, EU members, United Nations agencies and international and regional financial institutions. As of March 2017, an estimated 17 million Yemenis (about 60 percent of the total population) are estimated food insecure and a further 7 million severely food insecure, according to the World Bank's latest update on the catastrophic humanitarian crisis in Yemen. Basic services across the country are on the verge of collapse while chronic drug shortages and conflict-related destruction restrict around 14 million Yemenis, including 8.3 million children, from accessing health care services. In addition, more than 1.8 million additional children have been out of school since the escalation of conflict, bringing the total number of children out of school to more than 3 million.